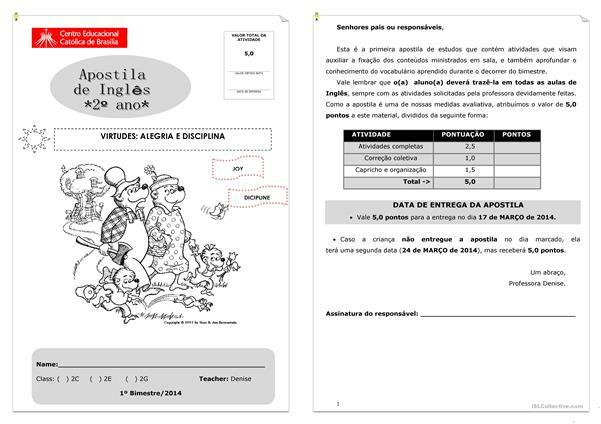 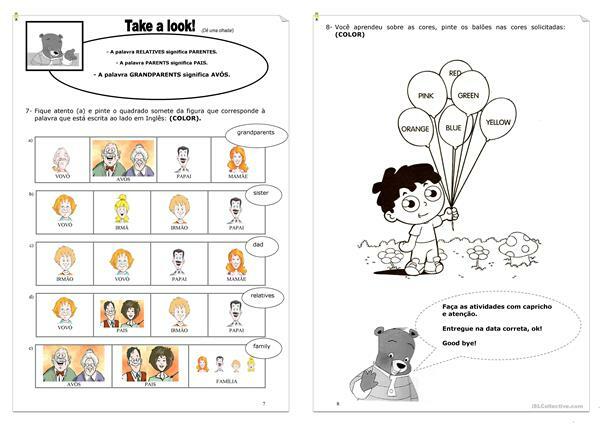 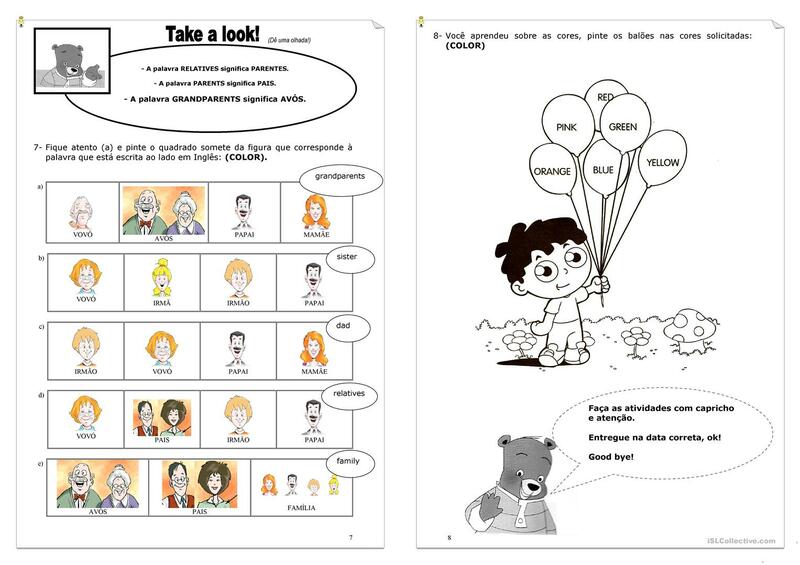 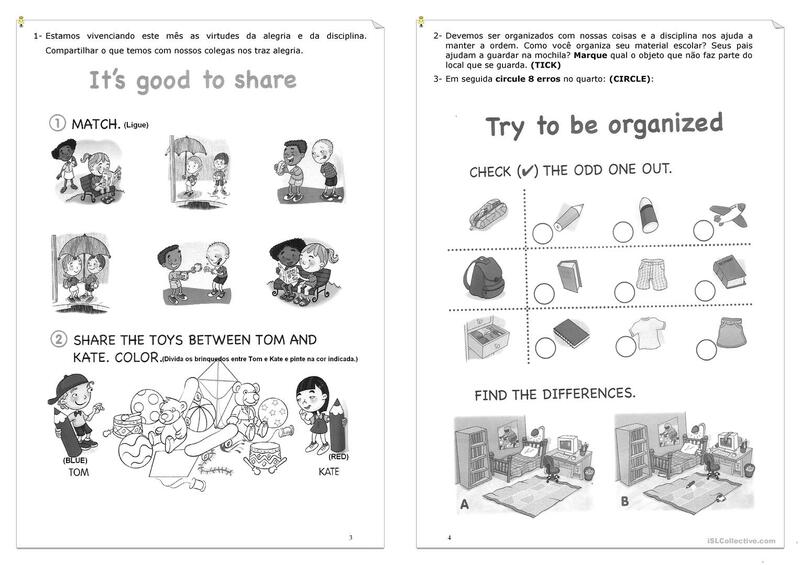 Handout about vocabulary family, toys, colors and good manners. 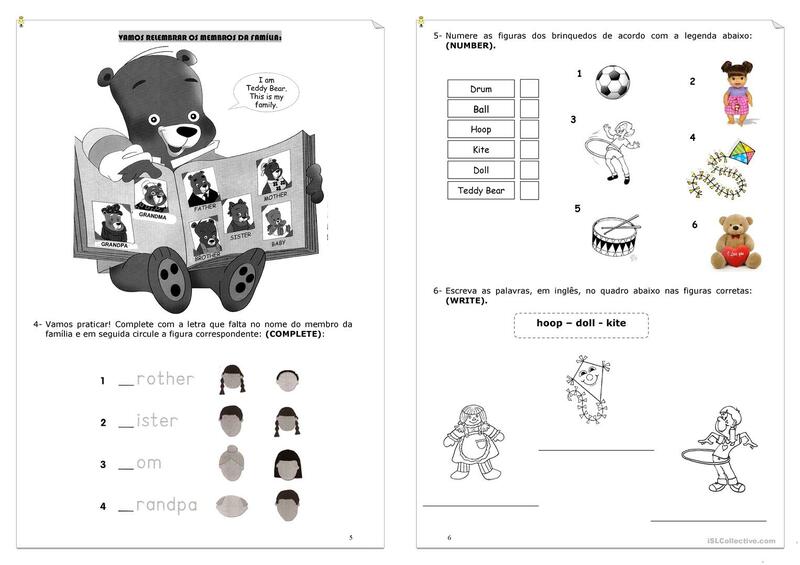 The present printable, downloadable handout is intended for kindergartners and nursery school students at Beginner (pre-A1) level. dedeca is from/lives in Brazil and has been a member of iSLCollective since 2012-05-02 22:37:46. dedeca last logged in on 2019-04-17 18:47:58, and has shared 13 resources on iSLCollective so far.